What is it and why should banks take notice? 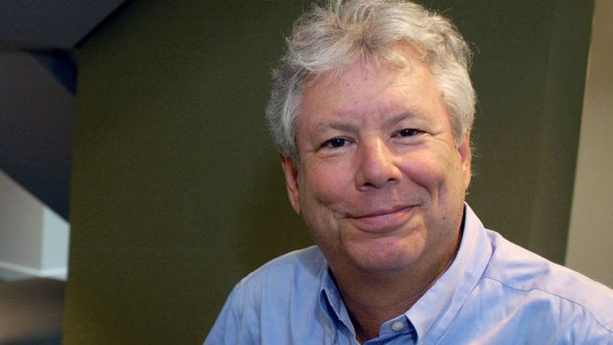 Economist Richard Thaler, one of the founding fathers of behavioral economics, is a pioneer of “nudge theory” about how people make bad decisions. What is the ‘nudge’ theory? Simply stated, Prof Thaler’s central theory is that we are not the rational decision makers that traditional economists assume we are. Short on time and preconditioned to bad habits, people will largely sway towards the easy option, even when presented with all the facts that support a wiser choice. How can we use ‘nudging’ to help people make better decisions? By making it easy for people to make smart choices, we can ‘nudge’ them towards better financial decisions. The key is to present people with small steps that are easy to understand, easy to act on, and have low level of risk. To be effective, ‘nudges’ should be tailored to each person and delivered in the right context and time. “I’ve got your back” nudges: Many people sign up for different subscription and services and forget to cancel them when they stop using them. Prompting a person to review a subscription renewal can help reduce some of this unnecessary spend. “Stay out of trouble” nudges: Most people are not good at managing a budget. 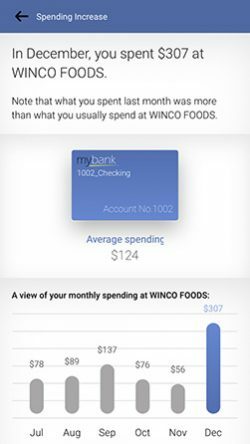 However, people tend to dial back on some discretionary expenses when informed they exceed their usual level of spend or if alerted that their balance may not be sufficient to cover upcoming expenses. “Get ahead” nudges: People want to save more, but have a hard time sticking to a plan. By automatically moving money to savings based on dynamic analysis of “available-to-save” funds in their checking account, banks can help customers increase their savings with small and manageable steps. Why is it important for financial institutions? Financial institutions that can help their customers make better decisions and improve their financial wellbeing are likely to gain the loyalty and position themselves as a trusted advisor to the customer. According to research by CEB (now part of Gartner) banks that help customers take the right steps in their financial journey generate one-and-a-half times as much loyal behavior (which directly translates into increased revenue) than banks that do not. AI makes it possible for banks to deliver ‘nudges’ that are tailored to each person and delivered in the right context and time. Using AI to analyze customer transactions, behavior and needs – banks can present personalized real-time insights that make it easy for customers to make better day-to-day financial decisions – transforming customer interactions from transactional to highly-engaged, trust-based relationships. Cognitive Banking: Do you have what it takes to serve and engage customers in the digital age?